With over 20 years of expertise, experience and genuineness, Earthly Creations has created stupefying, gorgeous and functional landscapes on residential and commercial properties. Our aim behind such creations is not only to guarantee the clients their brand image, but also reach out to the souls of every living being. Our clients are just as diverse and our services include maintaining residential/corporate property, redesigning/ upgrading outdoor the space and even managing snow removal. 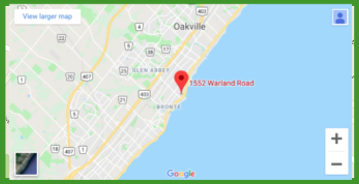 Though based in Oakville, we cover most of GTA and glow with the fact that 90% of our clients at Earthly Creations have found us through word of mouth – thanks to our near-flawless operational execution, dedication and hard work and client service being our priority.